It is so important to raise a group of Christian children, your children, who are able to be leaders for the next generation. We discussed leadership in church today when we were studying about the life of Joseph. Joseph had decided to make God’s concerns more important that his own concerns. His determination to do right even under very tempting and trying circumstances allowed him to be used of God in amazing ways later in his life. Yes, it is necessary! 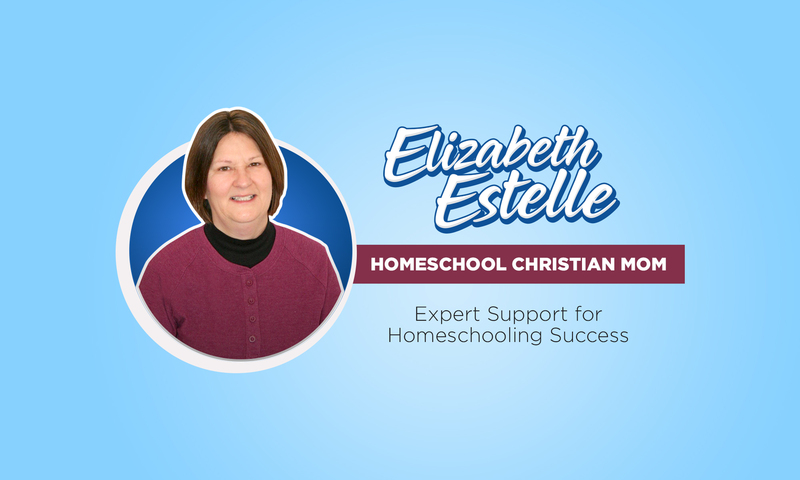 A homeschool mission statement will help you survive and succeed. A lot of us moms start out with dreams of being the perfect mom, the perfect homeschool mom, always keeping our kids happy and safe as they grow. We want to teach them to become responsible citizens and Christians who love the Lord and serve Him. And then after a while we are just like, “I hope to survive this day and this week!” A homeschool mission statement will help you survive and succeed! Although this meal has lots of steps, it is worth every mouthful!